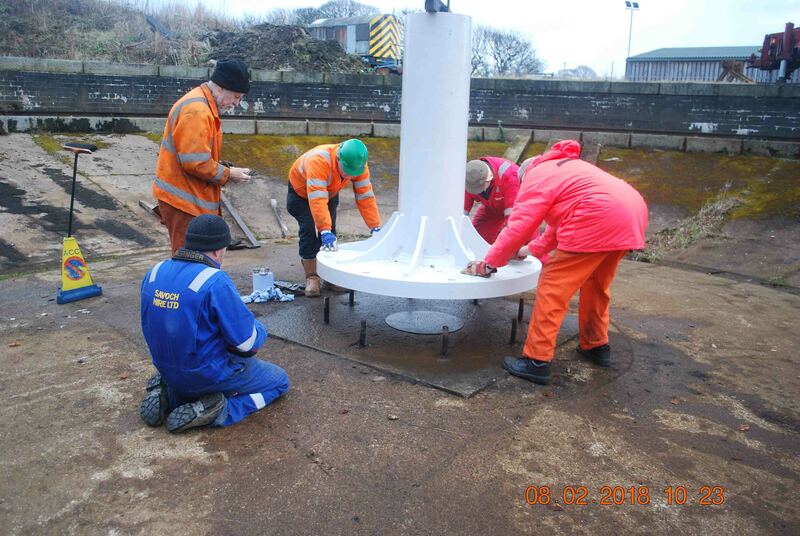 This project is to bring the 70 ft Ransomes and Rapier Turntable at Ferryhill, Aberdeen back into working order during 2018 and is by the Ferryhill Railway Heritage Trust. 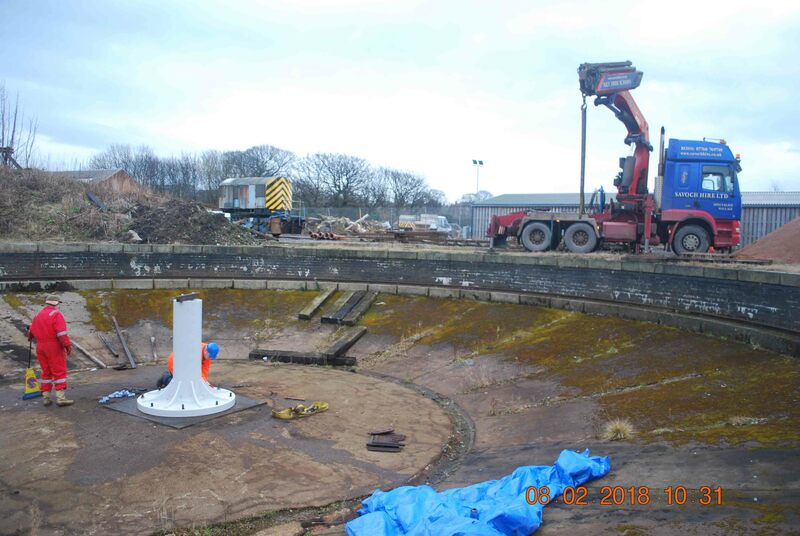 This Group is undertaking this project because their site retains a main line Network Rail connection and thus on restoration, will be able to service/turn visiting steam locomotives on charters. The income from this project will provide the Ferryhill Railway Heritage Trust with a valuable source of revenue in the future as at present such charter trains have to continue to Inverness to be turned. The Ferryhill Railway Heritage Trust had significant offers in grant funding from The Railway Heritage Trust and Historic Environment Scotland. These Grants are all paid in instalments with the final grant being paid on completion of the project. 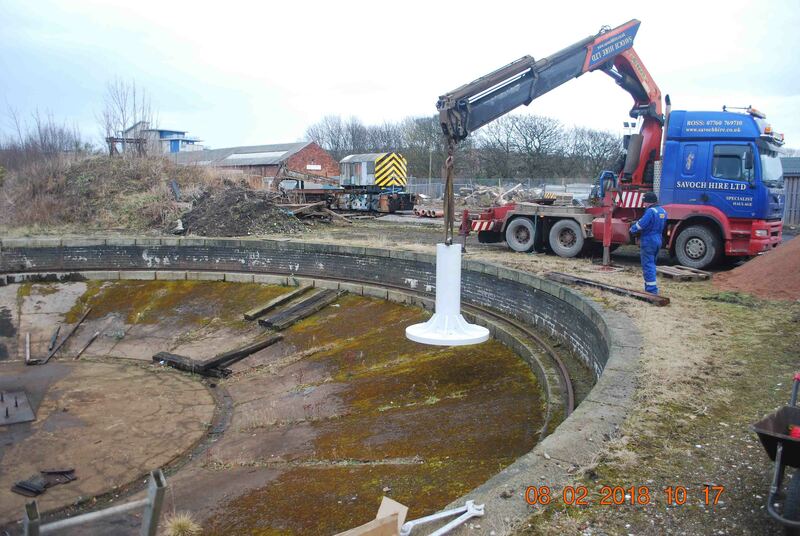 The Loan is to allow the Trust to pay the contractors who are already undertaking the work on the turntable, prior to the Grant funds being received. “The TT loan was of significant assistance in advancing the project!”, a quote from David Clucas, Secretary and Treasurer. This project took a loan from the Trust in 2011 to cover a funding gap at the start of the conversion work. The Group owns the the sole remaining Napier Deltic T9-29 engine and generator set. 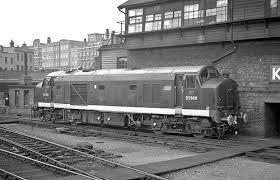 Having returned this power unit to a fully-operational condition and installed it in a rail van to demonstrate the concept, the group acquired a Class 37 locomotive which, because of design similarities, was capable of being converted into a replica EE Co Type 2 (Class 23) “Baby Deltic” locomotive. 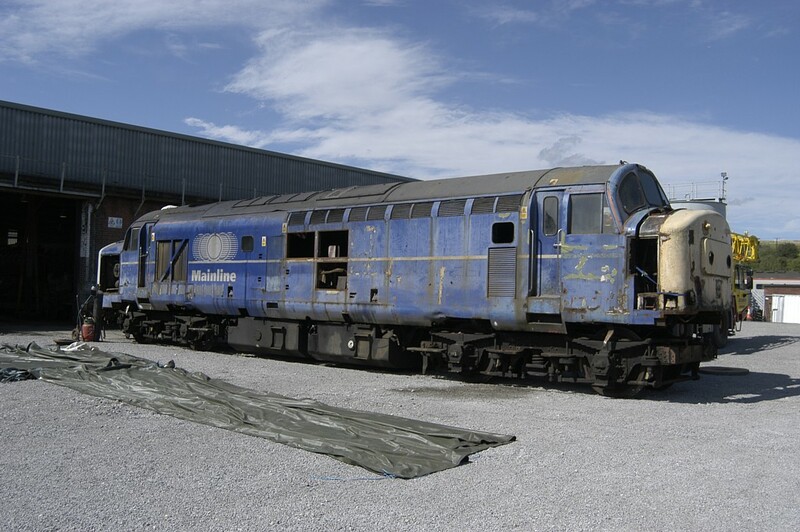 This work is a massive undertaking and broadly comprises a reduction in length of main underframe and body by some 1300mm, shortening of the noses by 300mm as well as the replacement of the body superstructure between the cabs in addition to modifications made to the control and braking systems. The loan was for a total of £5,000 over a 5 year period on a reducing balance basis. 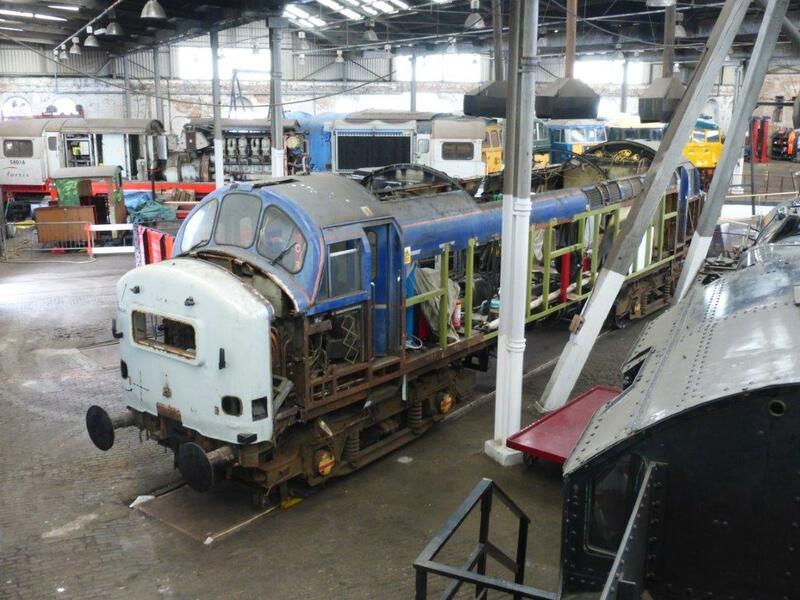 The Locomotive conversion is progressing well and can be seen at the Barrow Hill Roundhouse site. 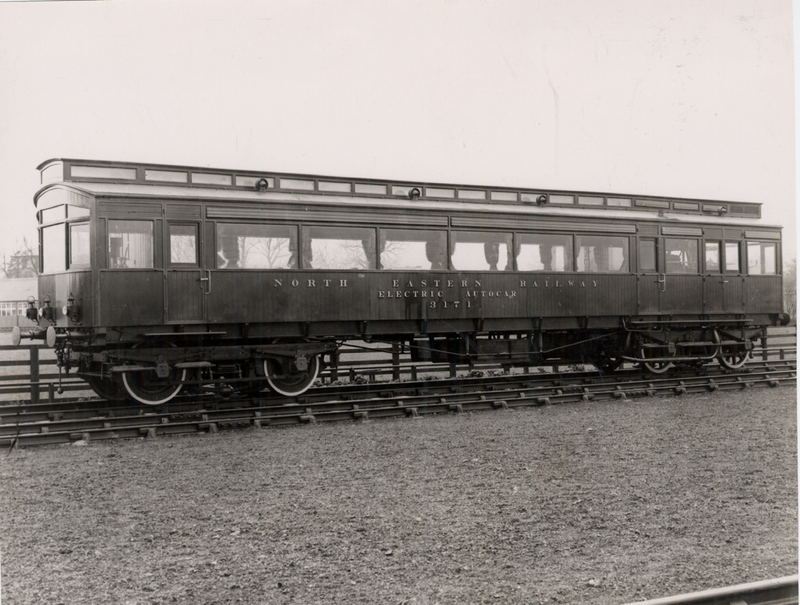 This group is restoring the above railcar using an original body and a new build engine. engine was in its infancy and reliable diesel engines were not developed until the mid-1930s. 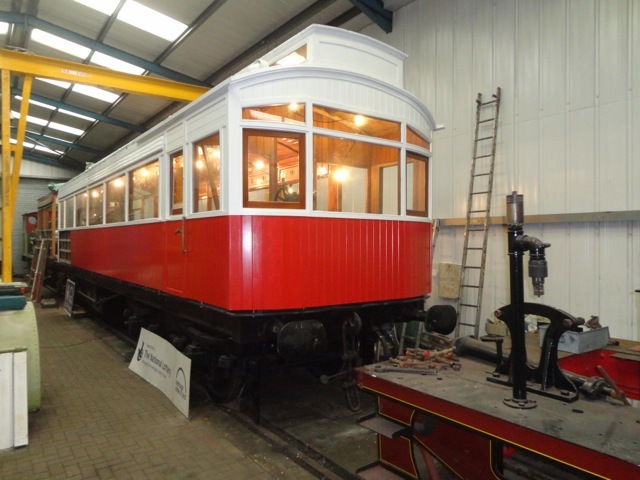 The Autocar trust sought and obtained significant support from the Heritage lottery fund for the restoration of the Autocar and its unpowered coach.